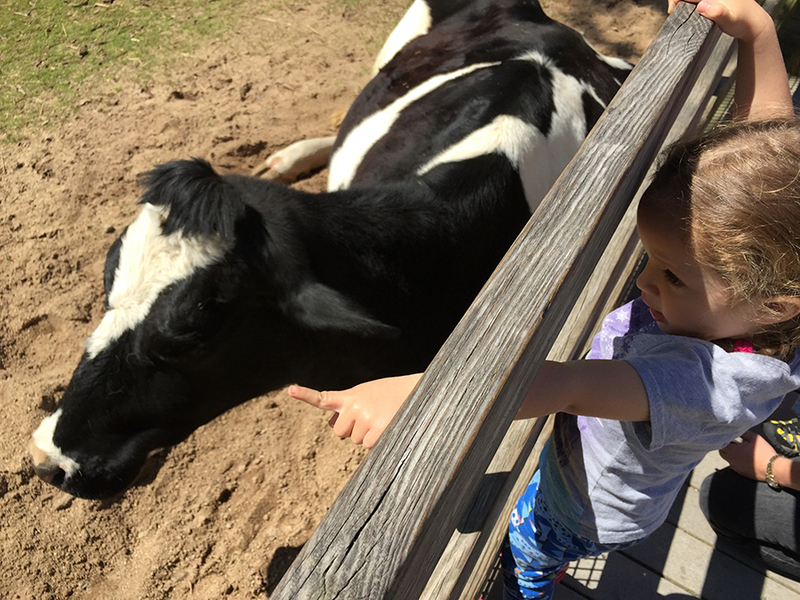 A great place for the whole family to enjoy if you all love animals. It’s a good walk up and down hills for those walking (and wanting exercise), and a fun visual exploration for those in strollers. They seem to have every animal except giraffe, so something for everyone. 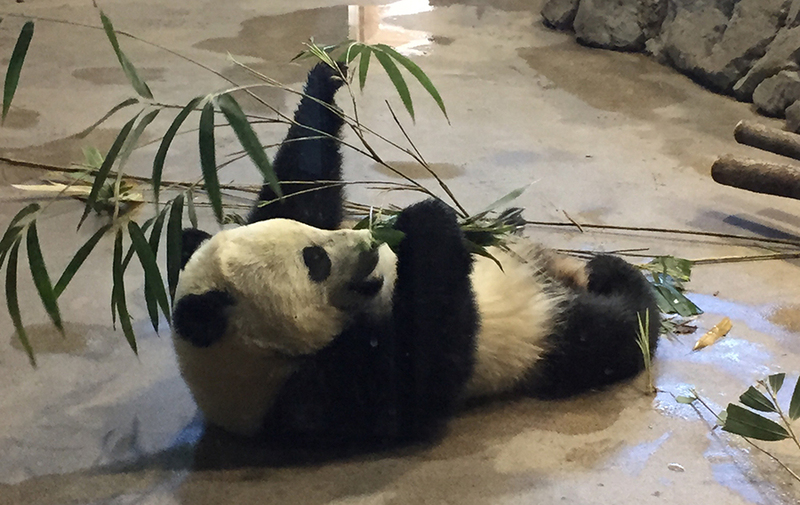 Our favorite are the pandas, who have free reign to be inside or out until 2pm and are inside after 2pm. Be prepared for a wait if you go on a weekend and they are inside. Parking is $22 unless you are a friend of the zoo (FONZ), in which case it’s free. Completely worth it if you are going to be going a lot. Otherwise you can park somewhere near the top of the Zoo on Connecticut, but be prepared for a walk. There are two metros that are considered ‘close’ to the zoo, (Woodley Park + Cleveland Park) but neither really are that close. To conclude, if you don’t want to walk become a FONZ and go during the week. If you like to walk you can take your pick of transport and days! There is also a carousel near the bottom of the zoo’s main street, which is a huge hit for toddlers! I would necessarily recommend any of the food there, bring your own for a picnic to enjoy on one of their grassy areas near the bottom if you don’t want cafeteria burgers and fries, ice-cream and cotton candy.